Educationist, Corporate Trainer, yoga and meditation coach, Reiki trainer and Therapist. Conducted over 400 hours of workshops and conducted Trainings in different countries. Facilitate people in realizing their true potential in their personal lives, relationships, career and prosperity. Assists people in transforming their lives and creating the life they love to live. Sessions are Energizing, insightful and stimulate participants to unleash their innate energies, fulfill their potential and create an intense desire for success and personal excellence. 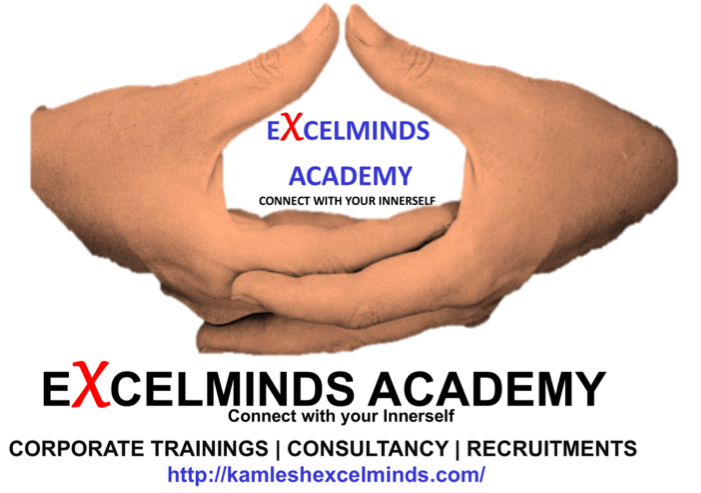 Conducts corporate trainings, workshops for soft skills, Service Excellence, Personal Excellence, customer service, telesales, sales and marketing, hospitality, Classroom Management, University students workshop.